BWL5-06 is a blade type heat sink LED ceiling light.Its appearance design is concise and chic, there are white and specular color two options,the outer surface is the lacquer that bake and electroplating processing. 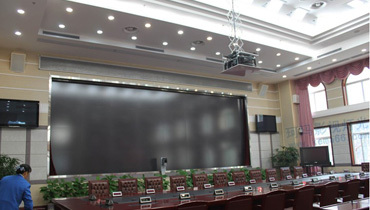 Besides, the system efficiency is high, can truly reflect the purpose of the green lighting and energy saving. 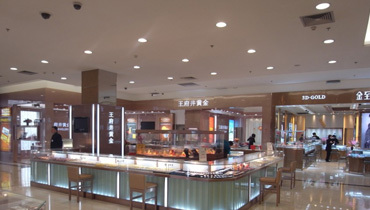 Mostly apply to the shopping mall, hotel, public space and other general indoor application specification of lighting. 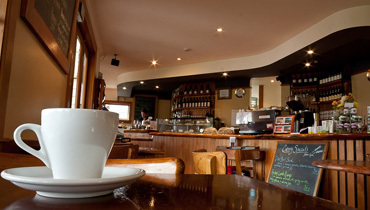 Provide a energy conservation, environmental protection and feasible lighting solution for interior designers and customers. 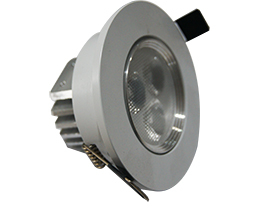 BWL5-06 has 70 lm/W high system efficiency.Compared with traditional CFL down light, the energy saving rate is as high as 80%, can reduce electricity costs efficiency. 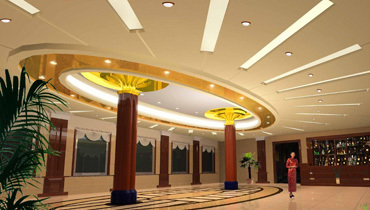 Ceiling Light is a small Angle of lighting, it’s small, high intensity of illumination and halo round etc.,also be the ideal product of decoration or best choose of key lamplight illuminate. BWL5-06 is Mercury-free, lead-free and energy efficient illuminant ,environmental lighting.